6PM NO COVER ALL AGES (ADULT MUST BE PRESENT) DJ Maxx spins in An Sibin Tuesday nights. Today you can catch him on the rooftop bringing you an eclectic mix for Happy Hour starting at 6:00pm. 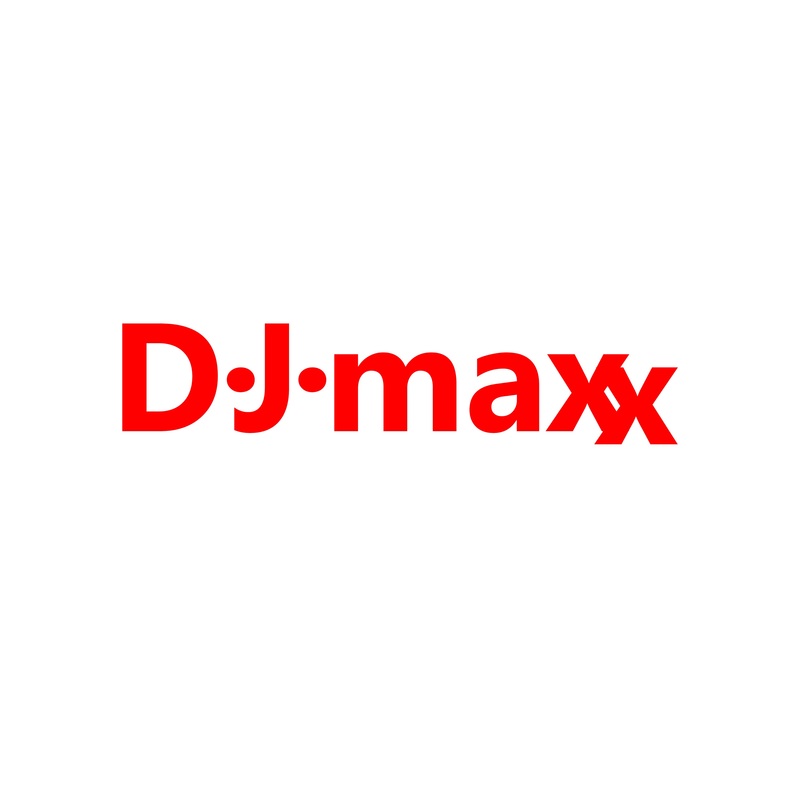 DJ Maxx spins in An Sibin Tuesday nights. Today you can catch him on the rooftop bringing you an eclectic mix for Happy Hour starting at 6:00pm.